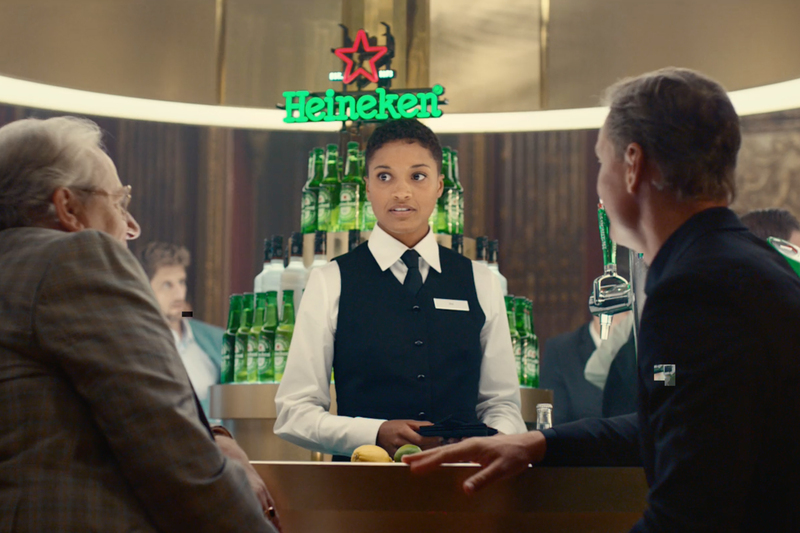 Heineken is illustrating the drama of soccer with a series of spots that put players into cinematic, Hollywood-style battles in this year's new campaign for its sponsrship of the UEFA Champions League tournament. 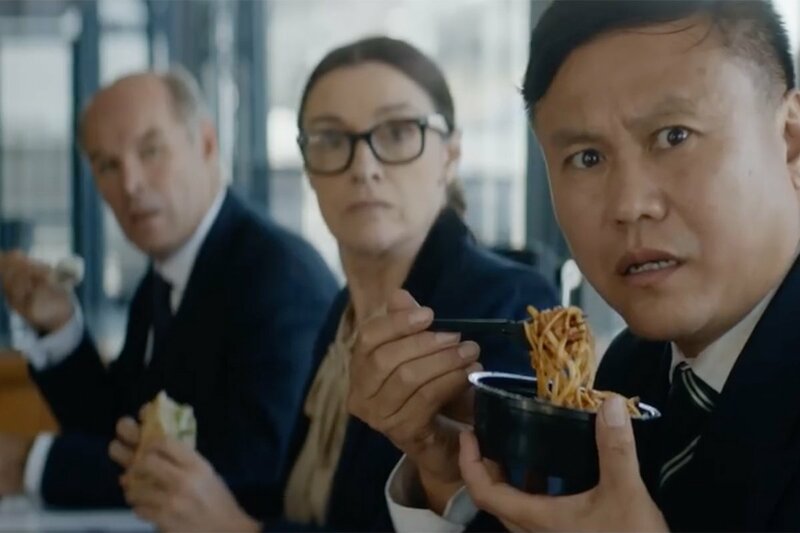 Directed by Fredrik Bond of Sonny, and with some spectacular VFX by MPC, the blockbuster-style ads, by Publicis Italy, feature three different genres of movie, each headed up by a different soccer star. 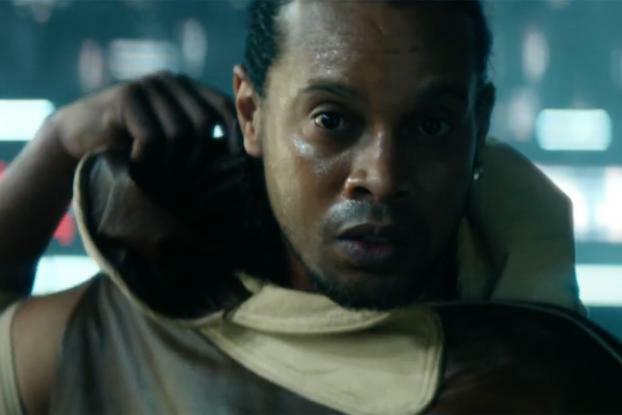 One, seen here, sees legendary Brazilian player Ronaldinho fending off adversaries in a "Blade Runner"-esque scenario. Another spot, seemingly set in the 18th Century, puts former Liverpool goalkeeper Jerzy Dudek into a duel scene in a muddy field outside a chateau, dodging a bullet that turns into a soccer ball. A third spot sees Dutch striker Ruud van Nistelrooy in an urban thriller-style chase against a bunch of adversaries, a la Jason Bourne. 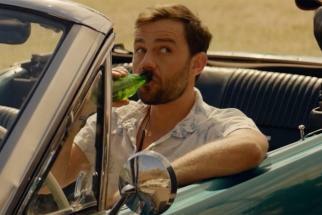 The tagline of the ads is "Share the drama."